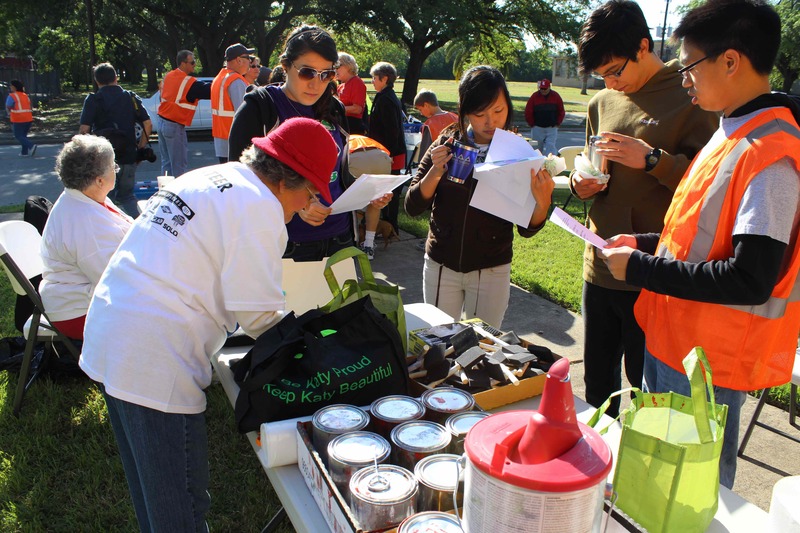 We will educate and engage the Katy community to take responsibility for improving their community environment. 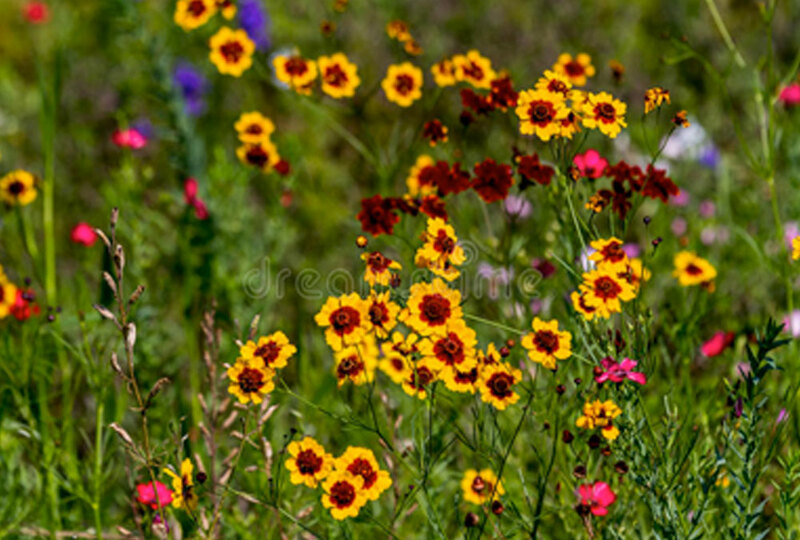 We focus our efforts in three major areas: litter mitigation through cleanups, beautification and greening, and waste reduction through recycling. 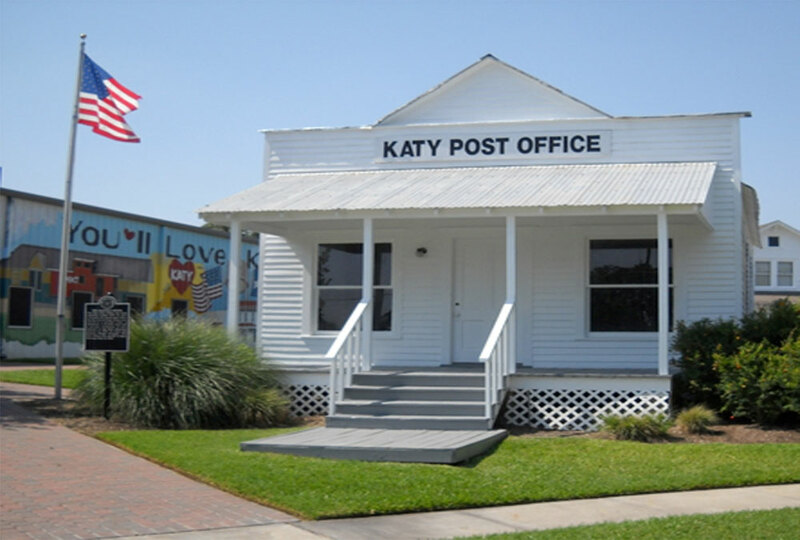 In the beginning, what we now know as Katy, Texas was only a wide-open prairie, the hunting ground of the Karankawa Indian tribes, the winter feeding grounds of great herds of buffalo and large flocks of wild ducks, geese, sandhill and whooping cranes, and numerous other game birds, and home to longhorn cattle, deer, and wolves. 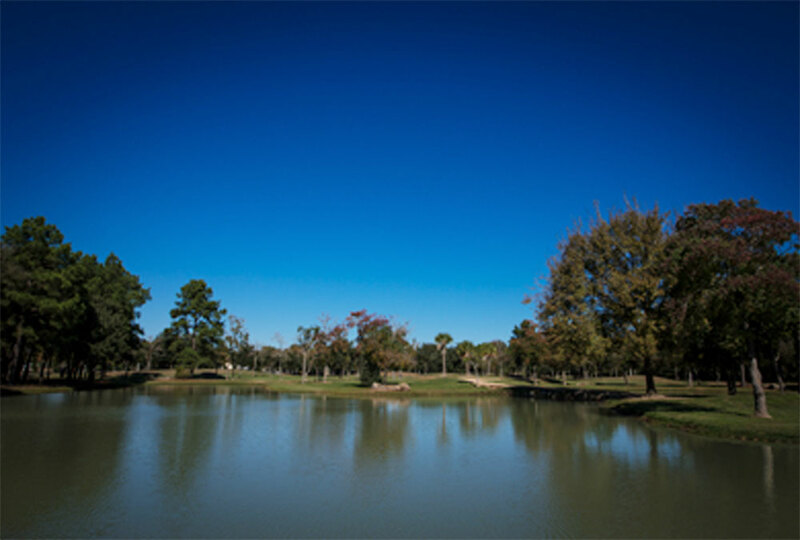 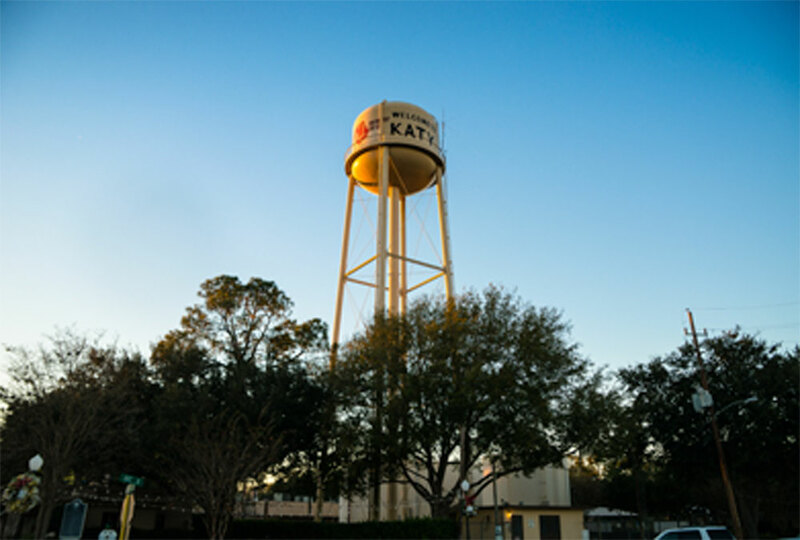 As progress and population has grown, a lot has changed since then, but we strive to keep the rich history and beauty of Katy alive by promoting a beautified and connected community.